​Get your outdoor space ready for the Memorial Day Holiday. 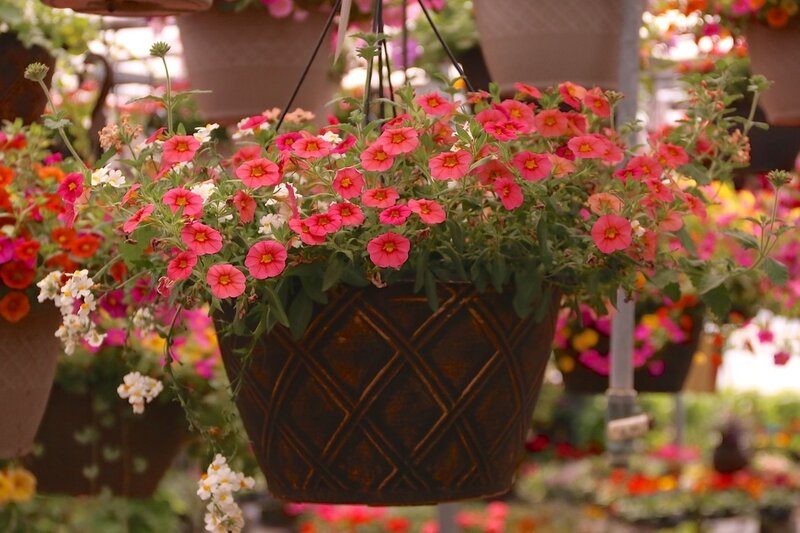 Beginning tomorrow May 22 all 4-inch potted plants are $1.00 off and all hanging baskets are $2.00 off. Stop in and see what we have to offer at Outback Greenhouse. No matter the weather outside it will be perfect in the greenhouse! 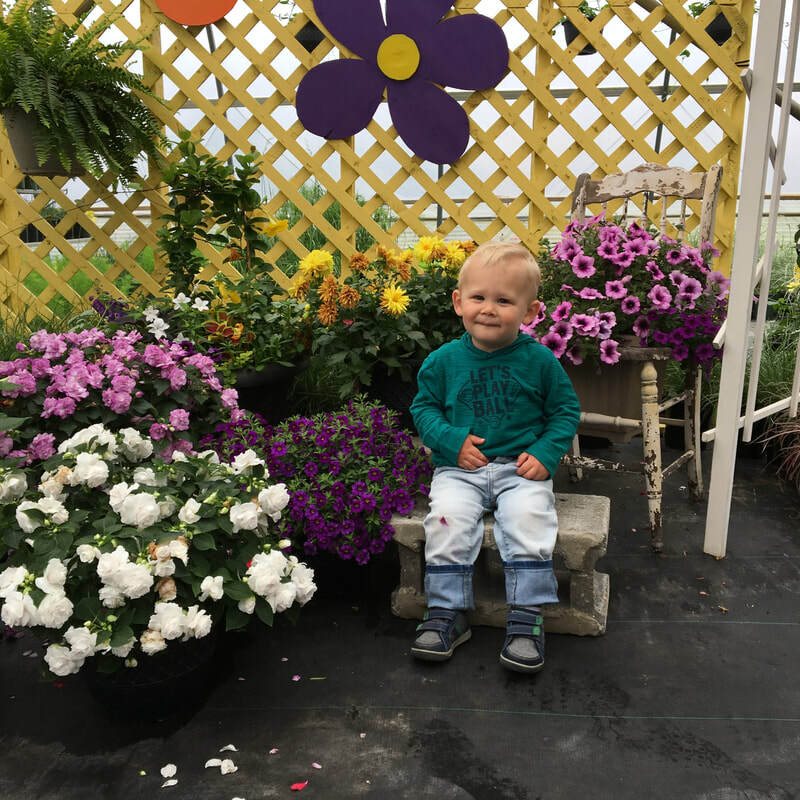 Check out our Mother's Day special all 11-inch baskets and 11-inch premium planters are $2.00 off Thursday, May 10 through Saturday, May 12. We can't wait to see you at Outback Greenhouse. 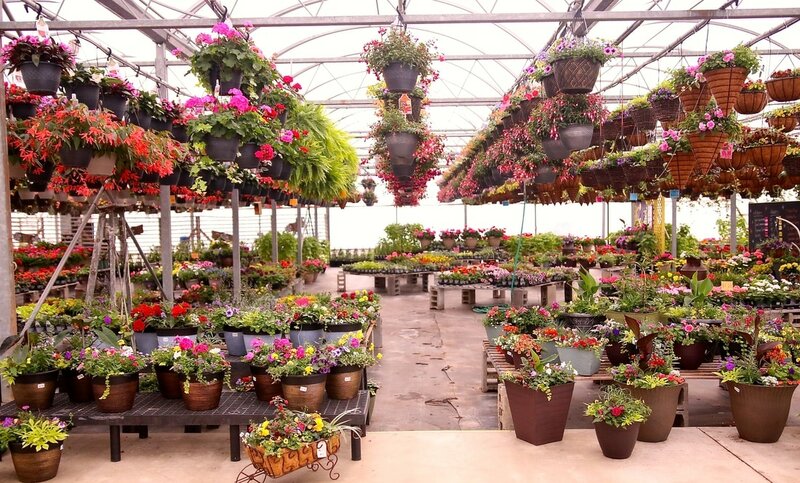 Our greenhouses are full of flowers ready for you to enjoy! Tomorrow morning we will open our doors for the 2018 spring season. Stop in and check out our new planters and make a plan to create your outdoor oasis. We look forward to serving you this spring. 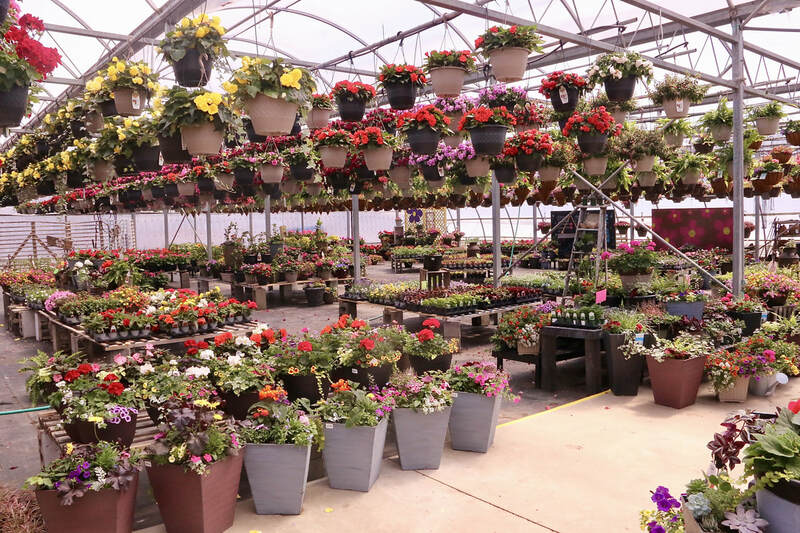 Just in time for your Mother's Day shopping, Outback Greenhouse is running a 10% off special sale on all 14" hanging baskets, and our one of a kind coco, cone and willow baskets. We are open today from 9a.m. til 6p.m. and on Saturday from 9a.m. til 5 p.m. The flowers are waiting for you! It is a sunny first Saturday in May! The flowers and helpful staff at Outback greenhouse are ready to for you to come visit. 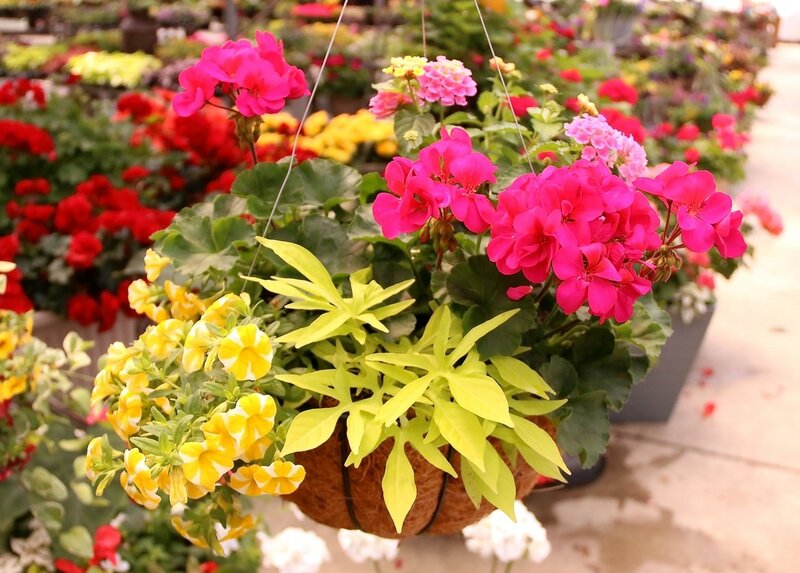 Come check out our colorful hanging baskets and stunning patio planters. Open today until 5pm at both locations! Our greenhouse doors are now open at our Drenthe Retail Center. Beginning Saturday, April 29 both retail centers, Drenthe Retail Center and our Retail Center next to Van Wieren Hardware, will be open daily except on Sundays. Be sure to stop in and see our new succulent collection as well as a variety of beautiful new planters, and a new 13 inch hanging basket. But, don't worry even with all of these new items growing in our greenhouses we haven't left out our tried and true items that have been the favorites of many. So, come and check us out. 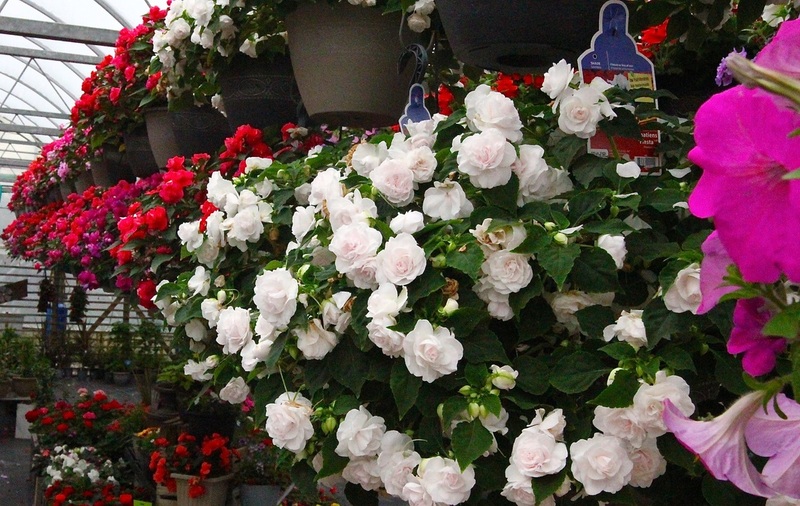 We will be celebrating our official opening day for this season on the 29th only with a dollar off any hanging basket. This special is for Saturday the 29th only. 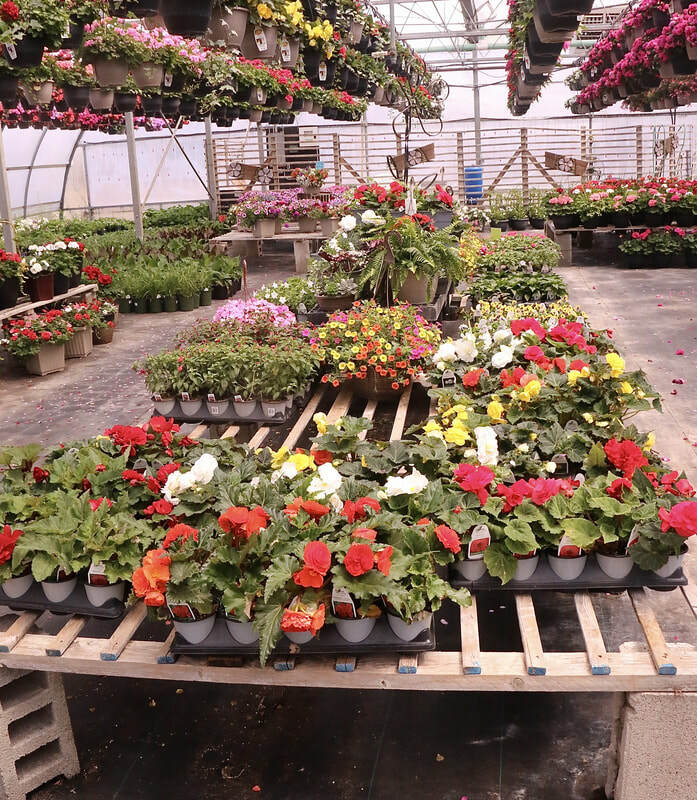 Our selection is ready for the picking so that you can add a little Spring color to your house. Don't forget too that this is the time to drop off your planter and place your order so that we can design the perfect planter for you space. Happy Spring and we can't wait to see you! June has arrived and so have the sale prices. Almost everything in our retail stores are on sale and are ready to paint your outside living space beautiful. 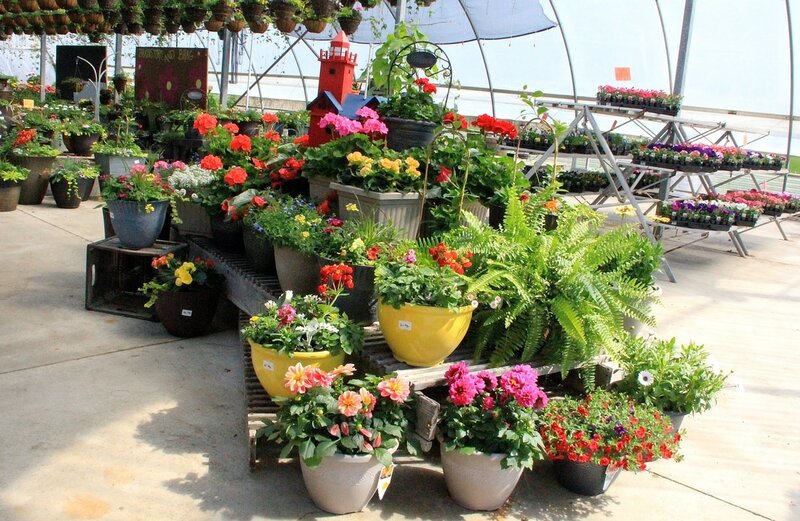 All 4in pots are only $2.00, 11 inch hanging baskets and 11 inch pots are $9.95, flats are just $8.95 and so much more. The flowers are still stunning and we have a larger variety to choose from. Be sure to stop in and check out the great deals. Be sure to celebrate Memorial Day with family and friends but also don't forget to stop by one of our retail centers today from 10am-2pm. 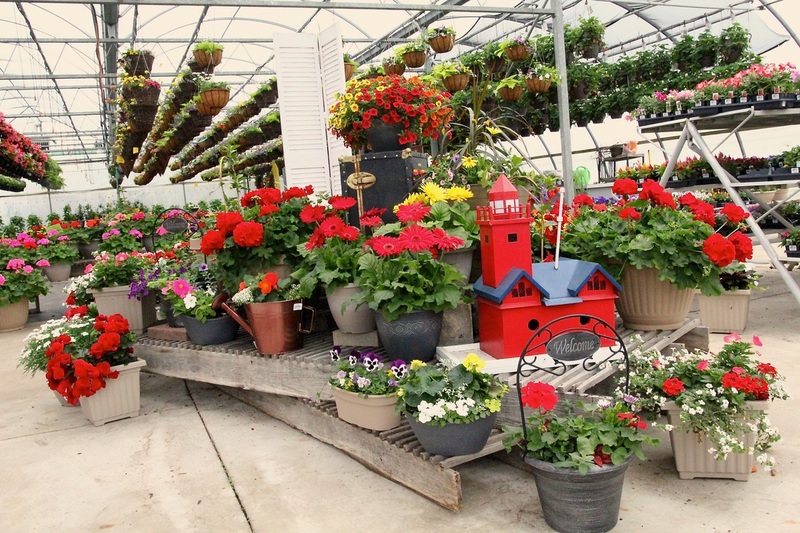 Both the Holland Retail Center, next to Van Wieren Hardware and the Retail Center in Drenthe, on 64th Ave. are packed full with great products for your yard. **Only $5.95 on all vegetable towers, with a large assortment of tomatoes varieties as well as two varieties of peppers. You can grow your garden anywhere with these. **12in premium square containers are just $13.95, with multiple colors and plant varieties, sun or shade. These are perfect for setting on a patio or deck. **All 11in baskets and premium 11in pots are $11.95 each. They are quality, colorful plants ready to add a splash of color just where you need it.